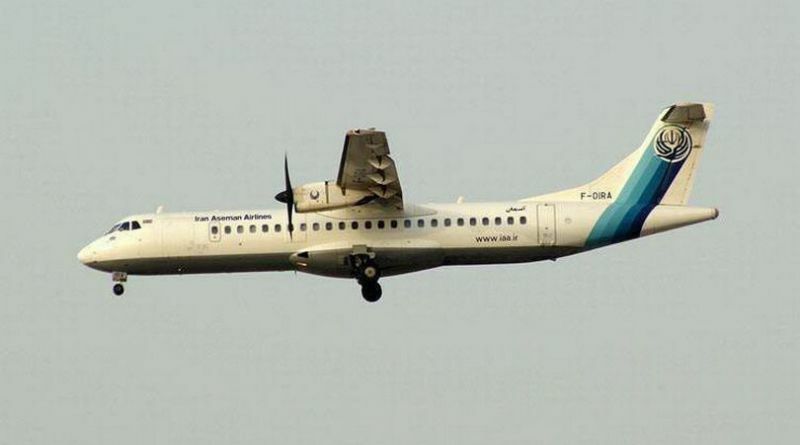 An Iranian passenger plane with 66 people on board crashed in central Iran on Sunday during a flight from Tehran to the city of Yasuj in the southwest of the country, Iranian media reported. Semirom’s governor said rescue helicopters were unable to land in the crash site because of heavy fog and emergency workers were trying to reach the area by land, the semi-official Mehr news agency reported. State-run PressTV said 66 people were on board the plane, which disappeared from radar screens 50 minutes after taking off from Tehran’s Mehrabad airport.